Hope you still remember how to play Snake. 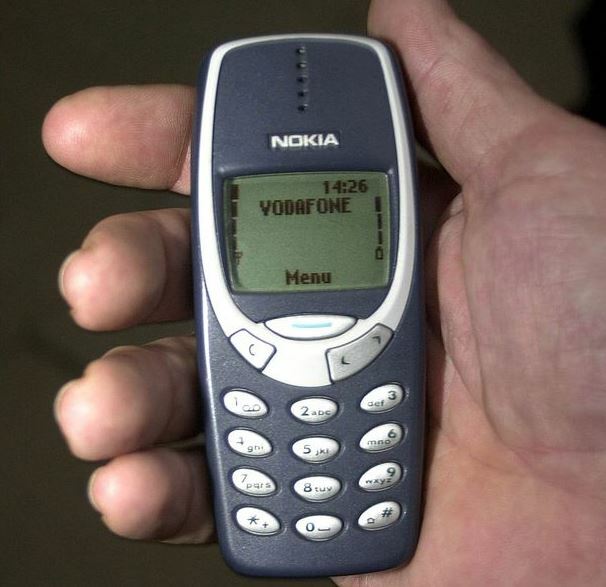 A new version of the Nokia 3310, one of a line of seemingly indestructible cell phones from the Finnish manufacturer, will be announced at an industry conference later this month, according to VentureBeat’s Evan Blass. Released in 2000, the 3310 will be a modernized take on the popular mobile device that was emblematic of the industry’s pre-smartphone era. No touchscreens or high-definition displays — just physical buttons and a two-tone screen that’s perfect for making calls and playing basic games. Finland’s HMD Global Oy, which has right to market phones under the Nokia name, will announce the device, along with three lower-end Nokia-branded smartphones, at the Mobile World Congress in Barcelona. The report says the phone will cost €59, which comes to $62.31, though the phone will first be marketed in Europe. Nostalgia should draw some users to adopt the device as a second phone. The original 3310 is available through Amazon for as much as $300, and the familiar design has even emerged as an iPhone cover.